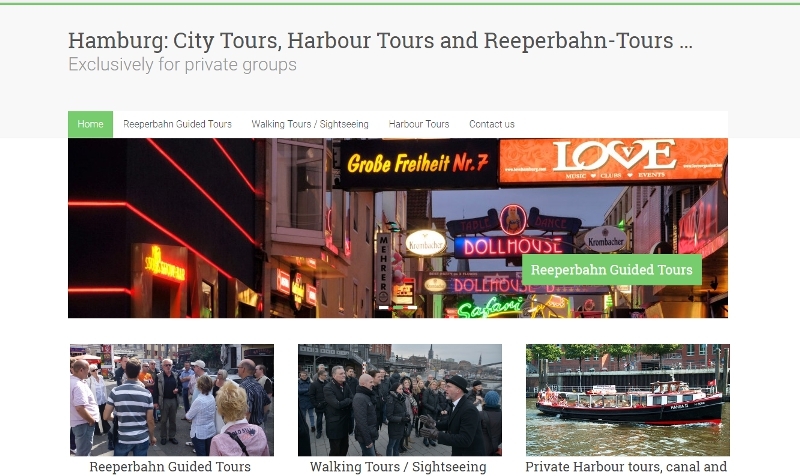 Here are some of our tours on our new English-language website: Harbour Tours and City Walking Tours. In addition, we also offer bike tours and bus tours in English. As a professional organizer, we show thousands of visitors every year the beautiful city of Hamburg. Our top-rated city walking tours in Hamburg offering something for everyone. Hamburg is one of Germany’s most engrossing cities. Don´t miss out on them! Click on the picture to get to this page.